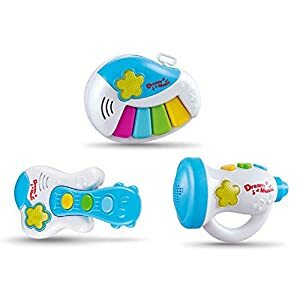 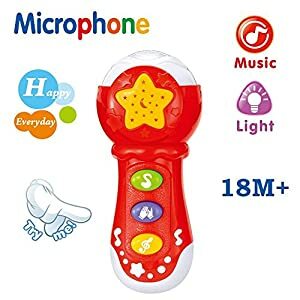 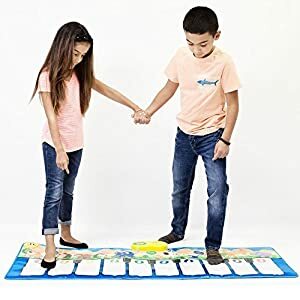 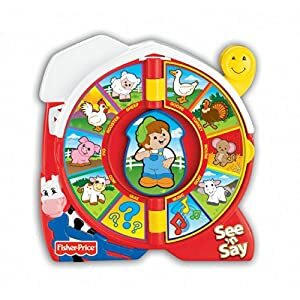 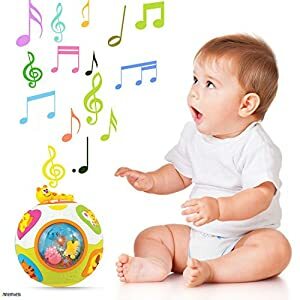 Kids learn faster with music and sound toys for babies. 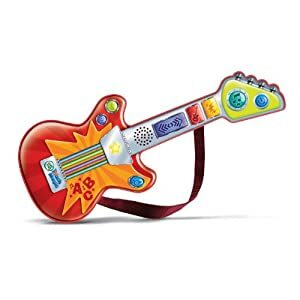 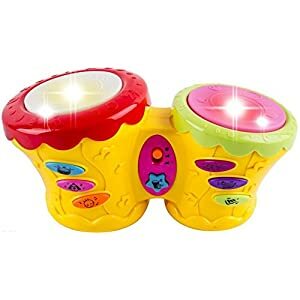 For all music loving children, we have a large collection of music and sound toys. 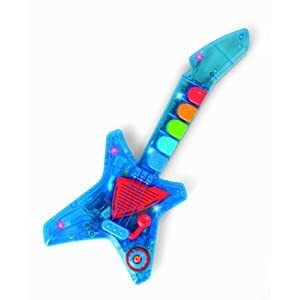 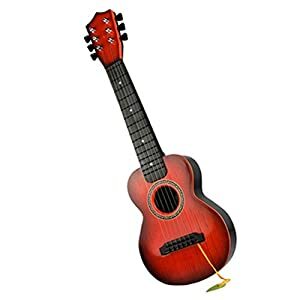 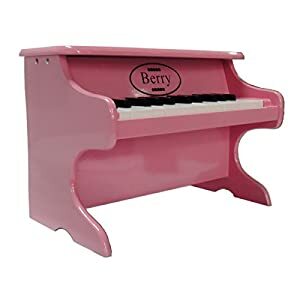 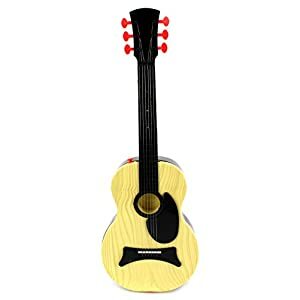 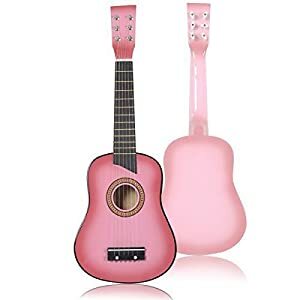 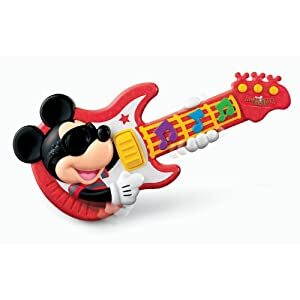 Select from a wide range of guitar toys, drum toys and piano toys. 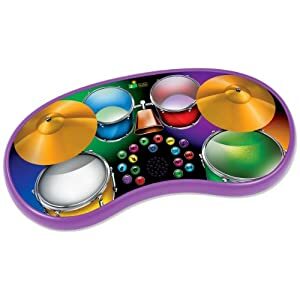 You can watch your kids start early with our range of musical instruments for kids. 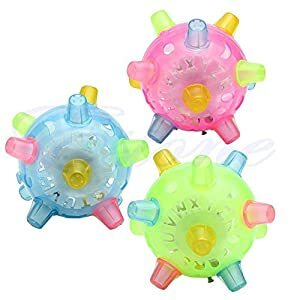 They are 100% safe so you can be at peace while they enjoy. 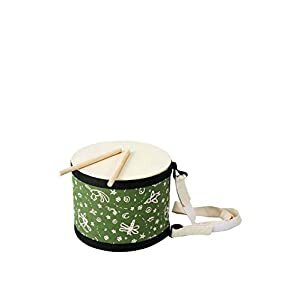 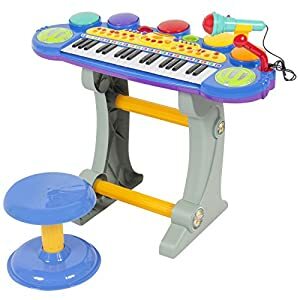 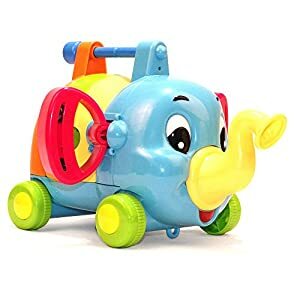 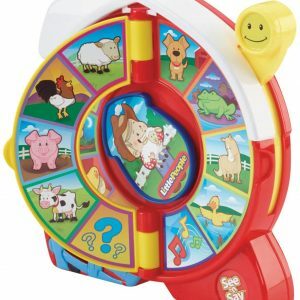 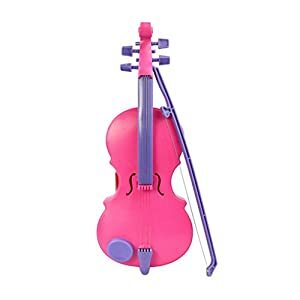 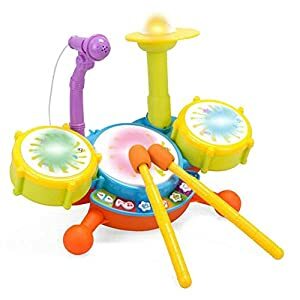 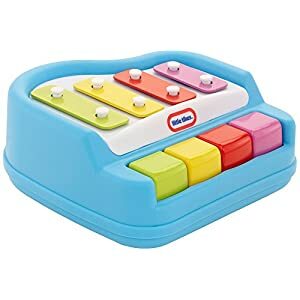 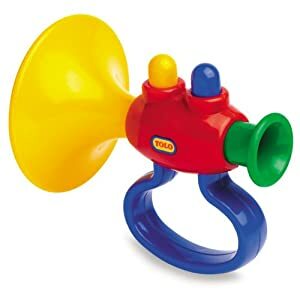 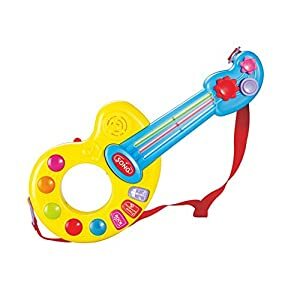 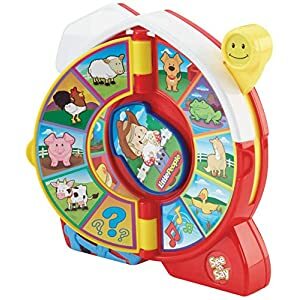 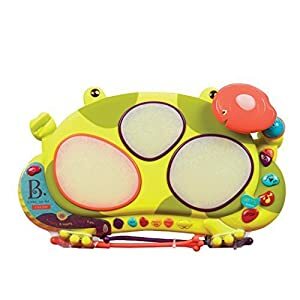 Visit EpicKidsToys.com to take your pick from our range of best music toys for toddlers. 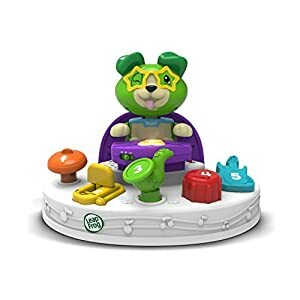 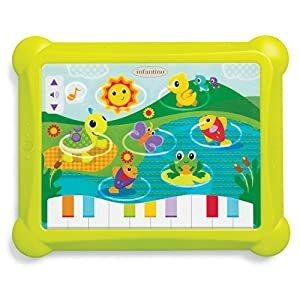 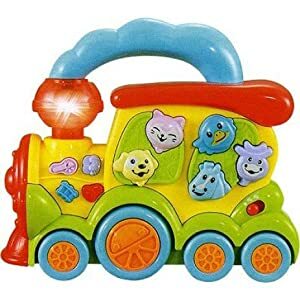 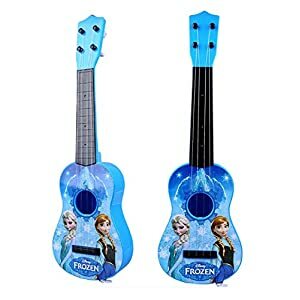 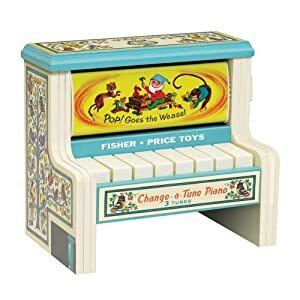 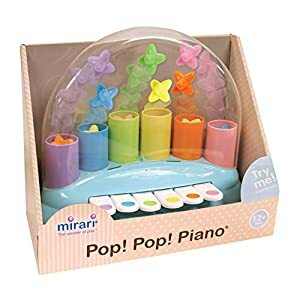 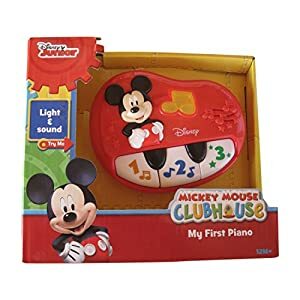 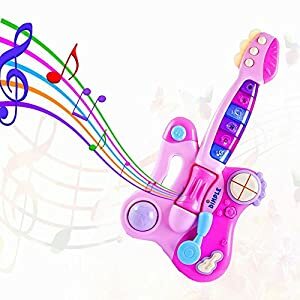 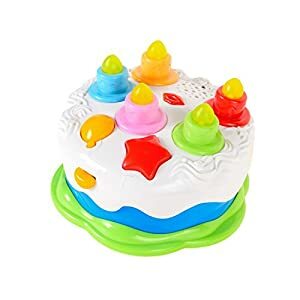 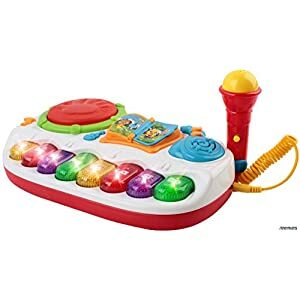 Visit Amazon.com to order the latest musical light-up toys for your toddler today. 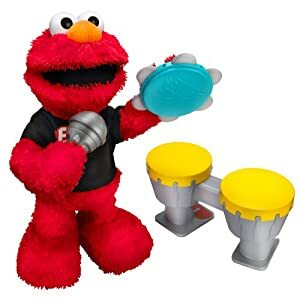 Learning is always fun with EKT!